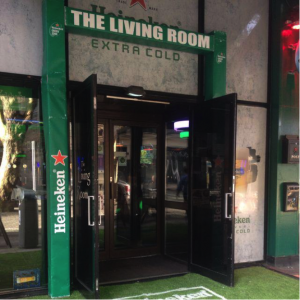 The Living Room on Cathal Brugha Street has several huge projector screens on the wall, complemented by dozens of other small (yet still big) tv screens around the bar inside. They’ve also got a massive beer garden area in case the sun decides to grace us with its presence. 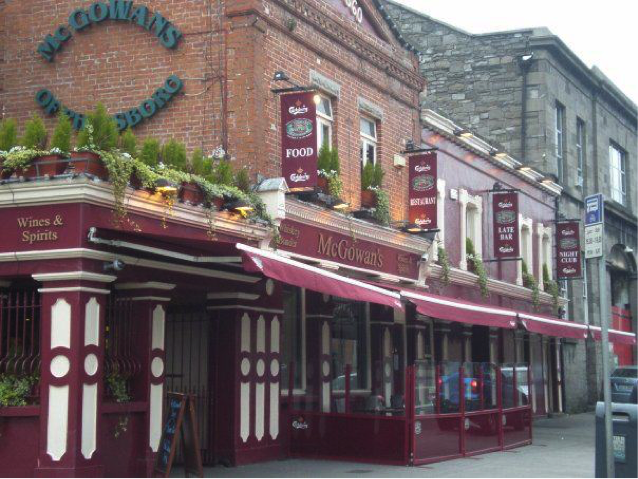 McGowans of Phibsboro is a nightclub by night, and a sports bar during the day and evening. 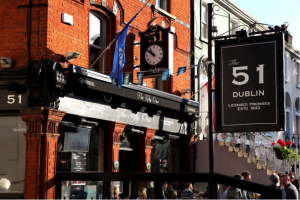 They have awesome wings and often do deals on match days, €10 for a platter of wings and a pint, perfect for a bit of soakage. 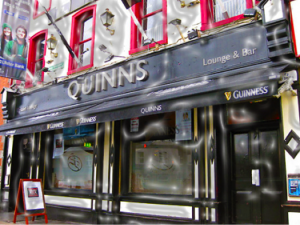 They’re also a late bar, so it could be a good spot to be after the match if we win (or to drown or sorrows). 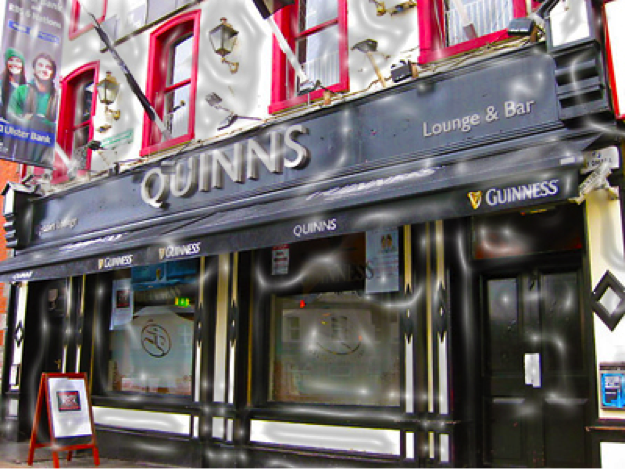 Quinn’s is the pre-match meeting point and the post-match watering hole for many a GAA fan. It also serves as a buzzing spot for those who don’t have a ticket, can get pretty busy so get there early to get a place near the bar and the tv’s. 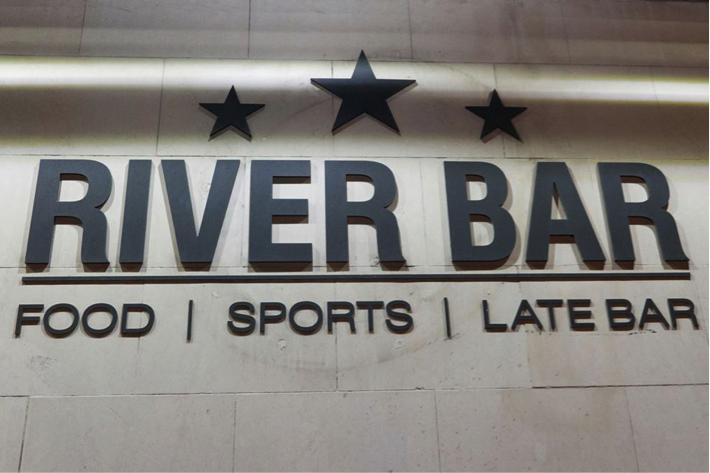 They’ve got loads of screens inside and they’ll be showing the match with 7 HDTV screens spread across the pub. 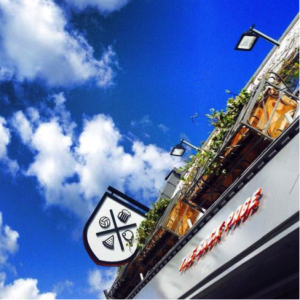 In 2014 they won Best Sporting Pub in the National Hospitality Awards. They also do a selection of pints for €4 from Sunday to Wednesday. The Woolshed Baa (get it?!) is a colossal sports bar on Parnell street beside Cineworld cinema. It’s a great place to meet the expat communities living in Ireland. 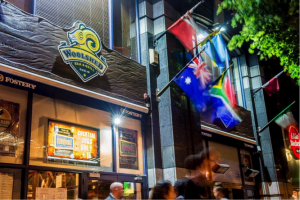 This is another bar that will have a real international flavour for a lot of the games, given that a lot of expats living in Dublin come here to watch their national leagues. You know the drill at this stage of the article… lots of screens, pitchers of beer, food deals, and more. 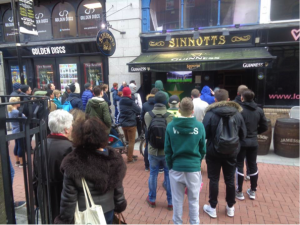 Sinnotts bar beside Stephens Green is a long established sports bar in a convenient location. They have a massive projector screen at one end of the bar, and several more TVs dotted around. 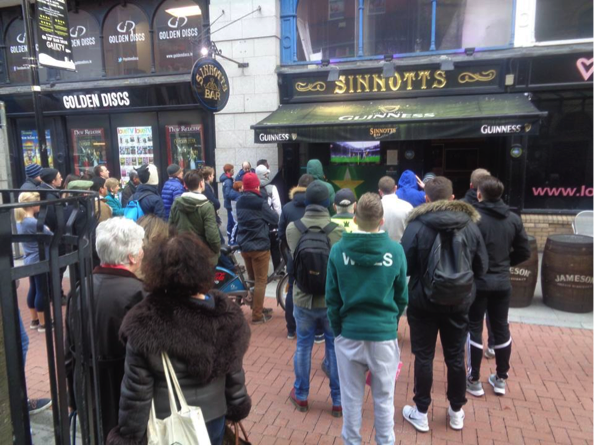 Handily enough, they have a screen right outside the pub which often attracts the attention of people passing by, checking the scores during their shopping trip. The Bleeding Horse on Camden Street must be the oldest bar on this list, that gives it the feel of a more traditional pub, despite being quite a large space. There’s several large projector screens and many nooks and crannies to park yourself with some craft beer or one of their food and drink specials. The Back Page in Phibsboro is one of the newer bars on this list, and they’re trying to reinvent what we think of when we hear ‘sports bar’. 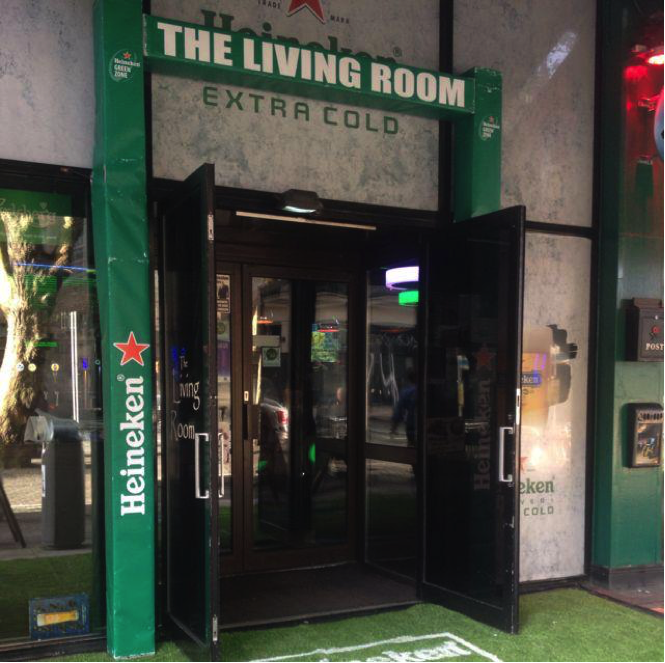 They’ve got an astro turf beer garden/smoking area, a tiny room for playing fifa on the PS3, table tennis and darts. They’re usually quite well decorated, so we’re looking forward to seeing what they pull out this time around. 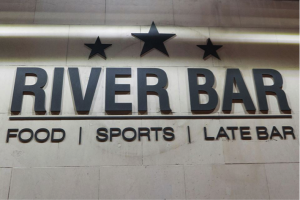 The River Bar in Burgh Quay, Dublin 2 – know Size matters, so you can now sit in front of our brand new 12ft screen, they boast the biggest indoor screen in the City. They’ve a nice food menu and pretty big range of world beers, spirits, wines, shots and of course a cocktail menu. 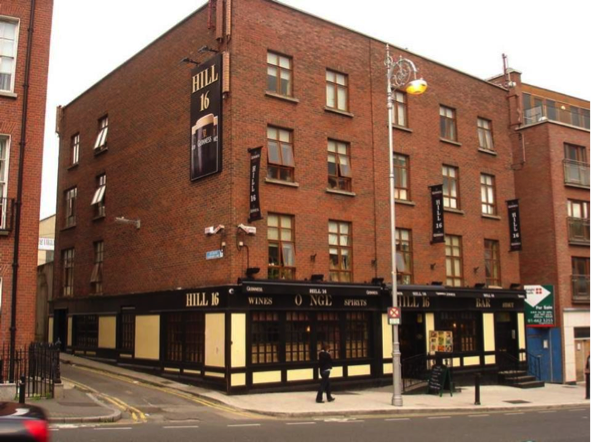 The Hill 16 Pub is situated on Gardiner Street and is a mecca for Dublin GAA supporters especially on a match day when the pub becomes a sea of blue. So don’t forget your jersey. Expect tons of people, tons of blue and tons of craic.